It’s easy to say that Caleb has had a good few months. In February he signed to play football at Boise State University. In April he set two National deadlift records. 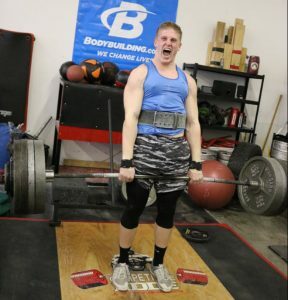 Caleb has been invited to compete at the U.S. Strongman Nationals in the teenage division in Detroit Michigan in June.